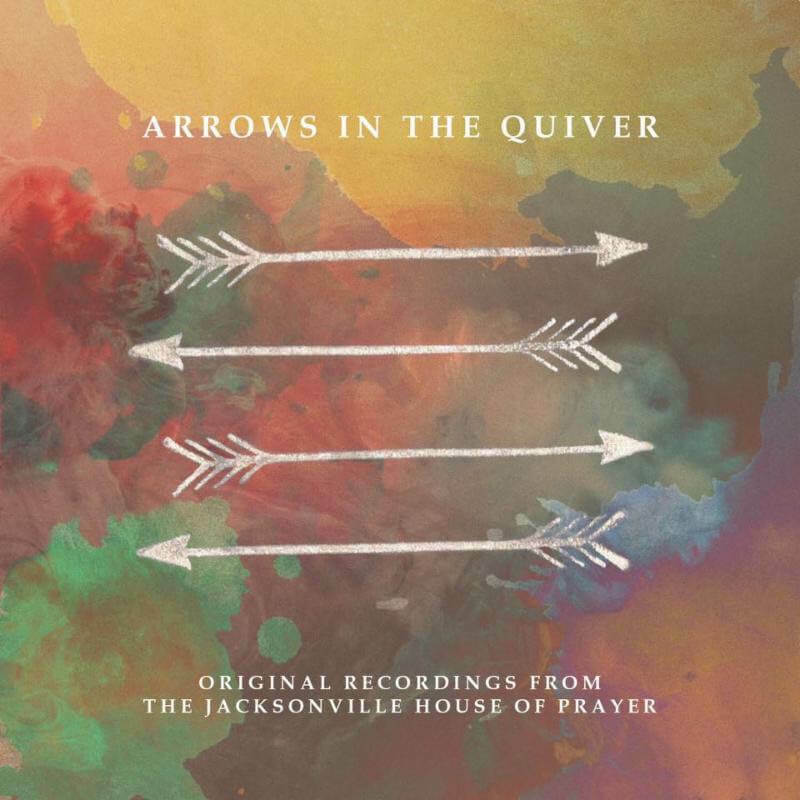 Arrows in the Quiver is a compilation of ten different JaxHOP worship artists, each releasing an original song. These artists have been significant in building and stewarding the Jacksonville House of Prayer over the years. This album is tributed to Natacha Bosque, Co-Director of JaxHOP, who went to be with the Lord in 2016. Natacha devoted her life to seeking the beauty of God, pursuing intimacy with Him and encouraging His sons and daughters to take their place in His Kingdom. She was a sincere lover of God just as David was. We believe this album captures that same heart posture and that these songs will inspire you to greater intimacy with the Lord.